Media correspondents gathered there is strong inclinations that the Super Eagles hitman is on the move to the Turkish based football outfit in the January window. Despite heavily linked with Galatasary, Turkish club Fenerbahce, and English Premier League side Southampton are keen for the former Watford forward. However, the chances of Ighalo returning to England, where he starred for Watford in two seasons, are not so concrete, as Southampton have not tabled an official offer for the striker. 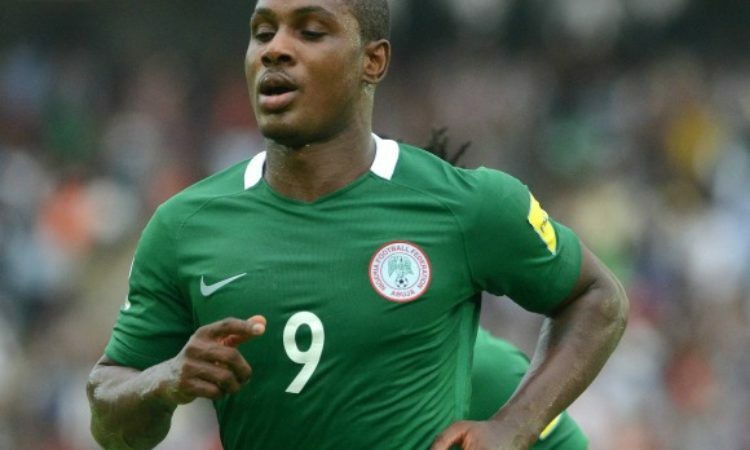 On the other hand, Fenerbahce and Galatasaray have both expressed strong interest in signing Ighalo, as they are already holding discussions with him and his agents. Meanwhile, the news is not unconnected to departure of Nigerian midfielder John Obi Mikel from the Chinese league. The former Chelsea player recently quits his club Tianjin Teda, and is keen for a return to Europe in the January transfer window.